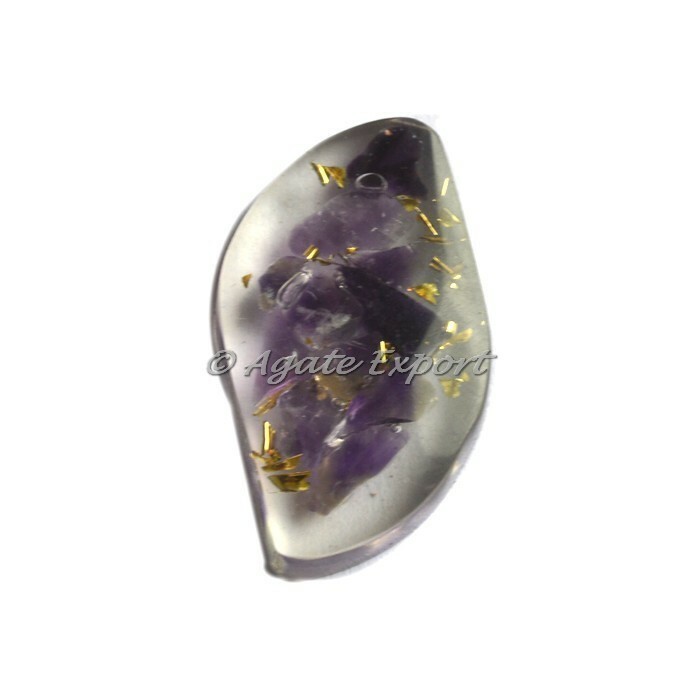 Divine orgonite eye shaped cabochons made from purple amethyst. The benefits of the stone includes the negativity of stress and anxiety, which is why many meditate with amethyst so as to rid themselves of that darkness. For any special order contact us directly.